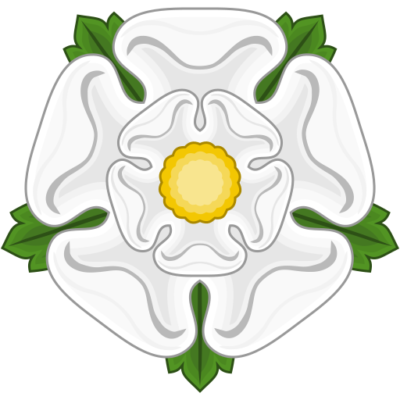 Scarcely had the Hundred Years’ War ended in England when the rival interests of York and Lancaster were involved in the 30 year struggle known as the Wars of the Roses. 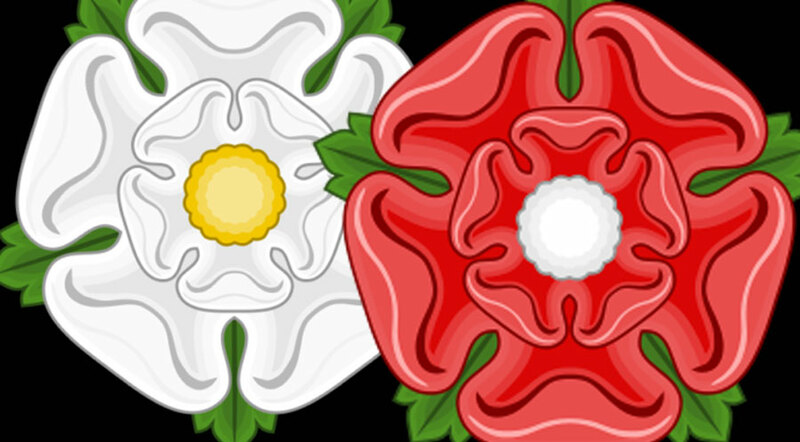 These civil wars came about as the descendants of Edward III claimed the throne of England…the red rose Lan­castrians from the line of John of Gaunt; the white rose Yorkists from the line of his younger brother Edmund, Duke of York. The principles of government were involv­ed: these were conflicts between rival royal lines, each backed by strong noblemen. In 1461 the ruling Lancastrian Henry VI became mentally ill, and the strong Yorkist pretender gained control, with the help of his uncle Richard Neville, Earl of Warwick, known to history as “The Kingmaker.” The pretender was crowned as Edward IV. Intelligent, tall and handsome, an able soldier with a winning personality, he refus­ed to be advised by Warwick, who strongly advocated a French royal marriage alliance. 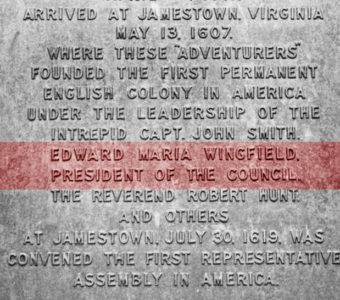 But Edward secretly married the English lady of his choice. Her name was Elizabeth Woodville, and she was the young widow of a Lancastrian knight, Sir John Grey, son of Edward Grey, Earl Ferrers of Groby and his wife Elizabeth Ferrers. Elizabeth Woodville had two small sons, the elder being Thomas Grey. The new Queen Elizabeth Woodville was the daughter of Jacquetta of Luxembourg and Sir Richard Woodville (later created Earl Rivers.) 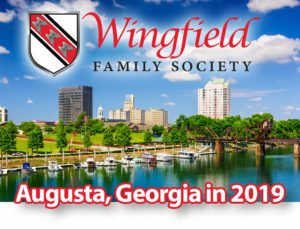 Jacquetta had once been the Duchess of Bedford, wife of the brother of King Henry V. When the Duke of Bedford died the personable Duchess Jacquetta had married Woodville, and had many Woodville children. This was said to be a somewhat unsuitable marriage for her, though he was reportedly the most handsome man in England, and his advance was steady. Warwick, furious over the failure of his plans for Edward IV, then allied himself with the king’s enemies, the Lancastrians. In a fierce battle Warwick was killed; as was the young Lancastrian heir. The deranged ex-king Henry VI died in the Tower; and thus the whole Lancastrian line was extinct. For 12 years thereafter Edward IV’s kin were given great estates titles and riches, which incurred the wrath of many. 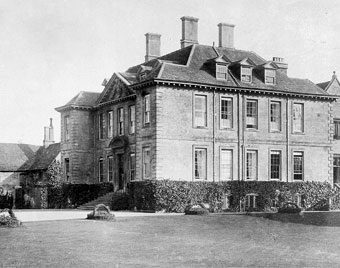 Her oldest son, Thomas Grey was made Earl of Huntingdon and given the marquisate of Dorset; plus one of England’s wealthiest heiresses, Cecily Bonville, Baroness of Harrington, for his bride. 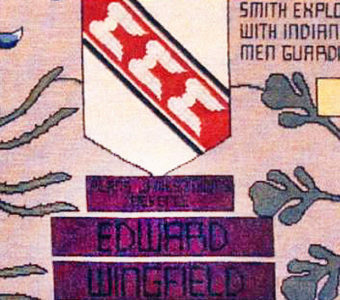 Suddenly King Edward died, in 1483, leav­ing two young sons. The elder, Edward V, had the shortest and saddest reign in history…from spring to summer only. King Edward IV had appointed his brother Richard, Duke of Gloucester, as regent for his son, rather than the boys’ mother Queen Elizabeth Woodville. 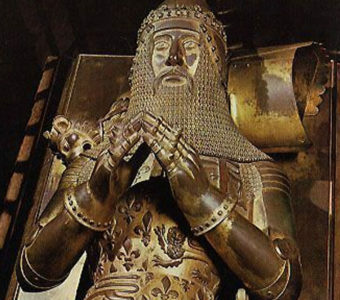 Instead, Duke Richard acted swiftly, declared his dead brother’s marriage invalid on a technicality, sent the two small princes to the Tower, overawed Parliament with armed forces, and had himself crowned King Edward III. The boys subsequently disappeared from the Tower…whether murdered by their un­cle Richard, or by the rebels led by Henry Tudor, Earl of Richmond, the future King Henry VII, has never been determined. Richard III was defeated decisively at the Battle of Bosworth Field, leaving no close heir. Richmond himself had only small claim to the throne through his mother’s line. His father was a Tudor. However, he as the new king, Henry VII, soon married princess Elizabeth of York, the sister of the princes in the Tower. 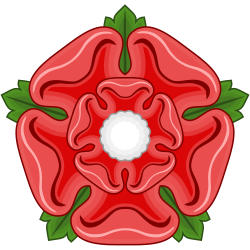 By this marriage the lines of both Lancaster and York were combined and the Tudor dynasty established. Thus came to the end the Wars of the Roses. So too, one could say, did medieval England come to an end. NOTES: Queen Elizabeth Woodville’s son Thomas Grey was half-brother to the two princes in the Tower, as well as to Henry VIPs gracious and loved Queen Elizabeth of York, mother of King Henry VIII. 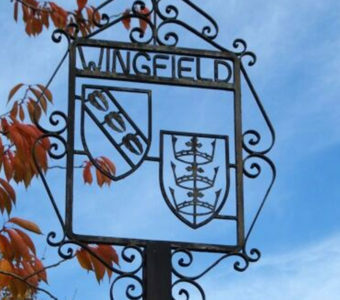 From Thomas Grey was descended Frances Cromwell who married Sir John Wingfield (d. 1631). The only surviving male heir of King Richard III was John de la Pole. Second Duke of Suffolk, who was buried at Wingfield Church, Suffolk, where his effigy and that of his wife may be seen.